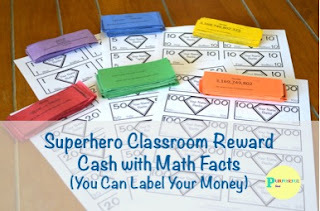 A unique idea for your classroom money! Many students inevitably fidget with things in the classroom. Why not give them math facts and examples to review at the same time? Implement an original classroom economy so that your students can learn while they earn! The $1, $5, $10, $20, $50, $100 has it’s own color to go with it if you choose the color version. There are black and white versions to save on ink. Also, you can label the front and back of your money with the templates! 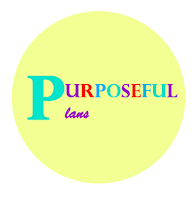 See the editable version. ✓ Reward Coupons with Editable Template included as a bonus! Included math examples are addition, subtraction, and multiplication facts, place value (standard form, word form, short word form, expanded form, expanded notation, digit value, rounding, and decimal expanded form,), and scientific notation. With the different grade level math examples, you can differentiate for a diverse class or use the math examples specific to your grade. I use the class money for job payment and positive reinforcement. The kiddos love it when I give money for exemplary behavior. And it will set a positive tone in the classroom. Students will take ownership in the classroom. Every minute in the classroom counts!